Technology is so cool nowadays, and the promotion for the upcoming horror flick, The Nun, is taking advantage of it to conjure up interest in the film that drops on September 7th. 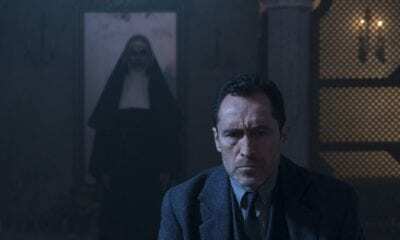 A new, 360 trailer called ‘Escape the Abbey 360’ has been released and it shares gives viewers the experience of venturing though the dark hallways of the abbey to confront Valak, the demonic nun. You can see the visit, and experience it yourself, below.